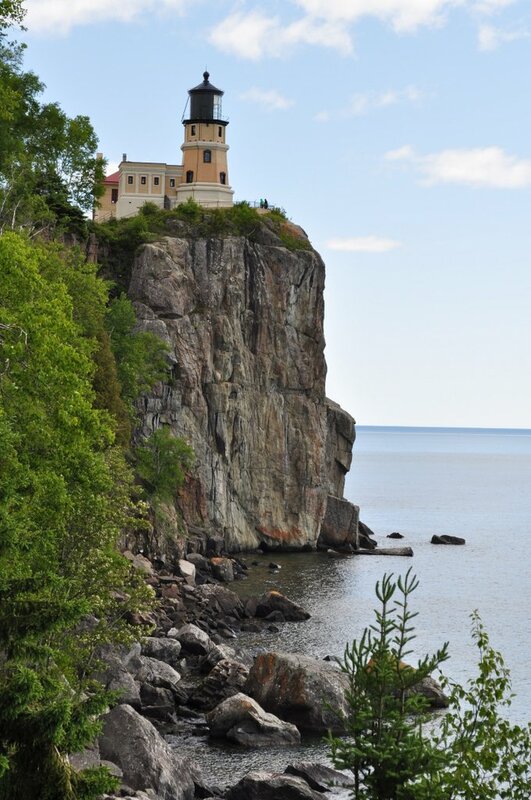 Split Rock Lighthouse, from the south | A balanced diet . . . Published June 27, 2012 at 680 × 1024 in The Minnesota Riviera . . .